The Layers Vase flower vase, designed in-house by Studio PP, sets itself apart through the combination of different shapes of glass. The construction, going from opaque to transparent glass and with its playful colouring, is what gives this vase its unusual character. Available in yellow and 'smoke'. 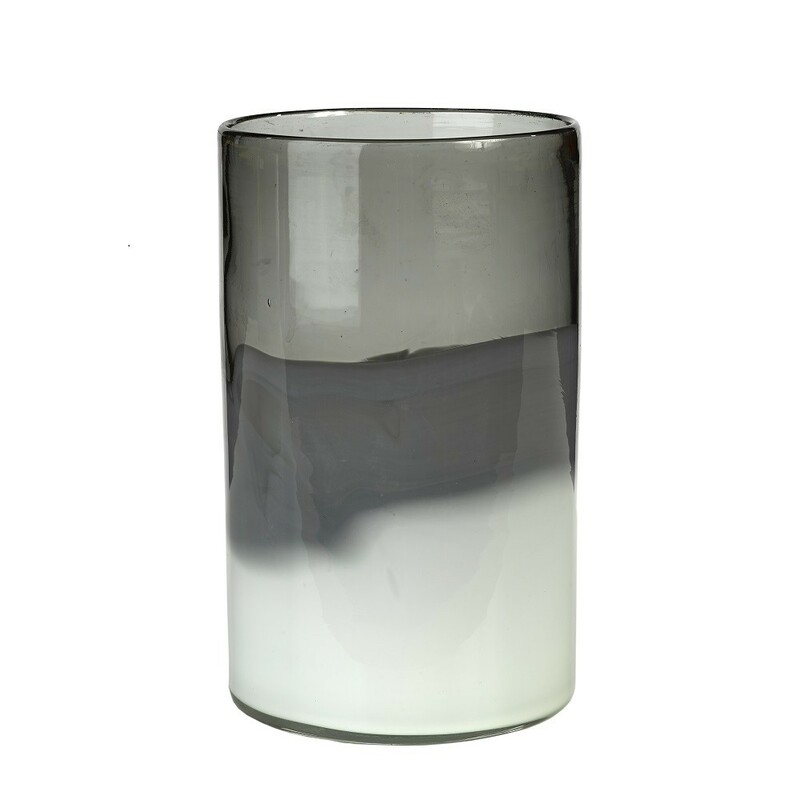 Order Vase Layers and add a stylish new piece to your interior! The vases from the Layers range are beautiful in their simplicity. 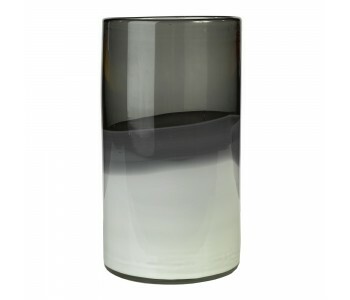 The cylindrical shape in thick, transparent glass makes this vase a true classic, while its colour pattern and strong shape make it a unique design. 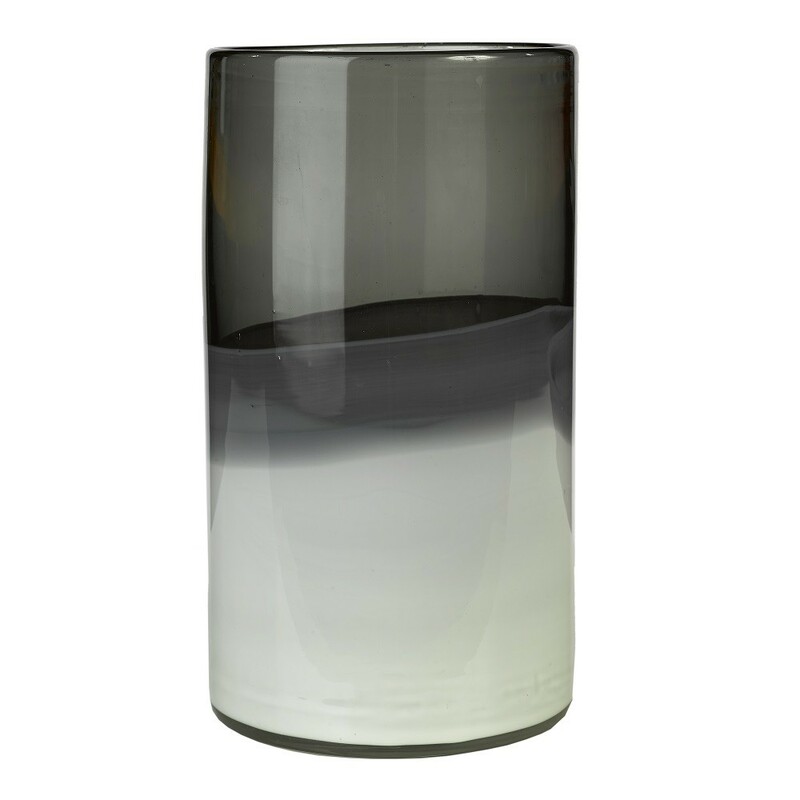 The Layers vase comes into its own in a contemporary interior, which features various shades of grey; the yellow version is a real eye-catcher, while the grey vase blends beautifully into its surroundings. 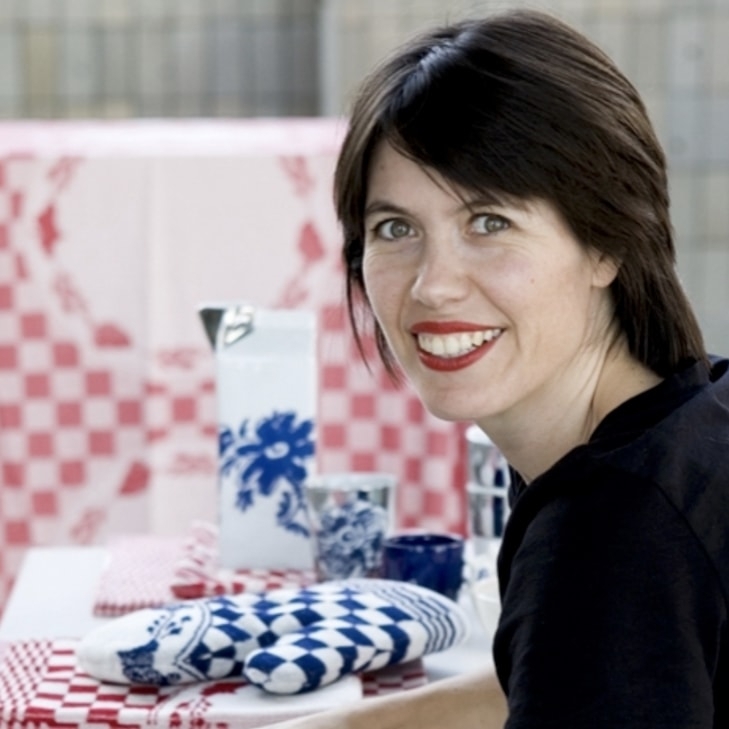 Try a mix and match combination of the small and large Layers vases.